Real Life Aladdin. 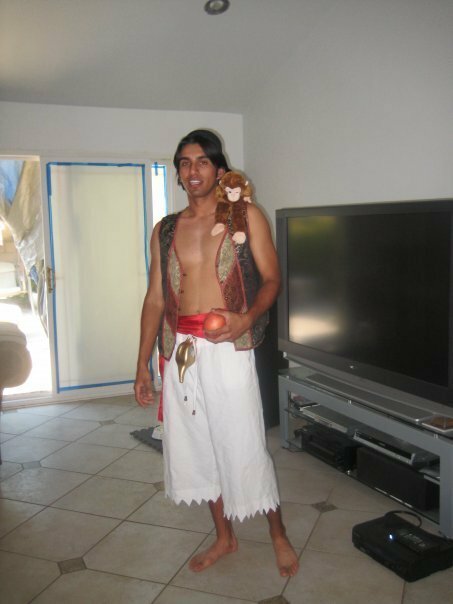 Raj Samra as Aladdin. Wallpaper and background images in the Aladdin club tagged: aladdin apu genie animated film icon movie jasmine arabian nights disney.